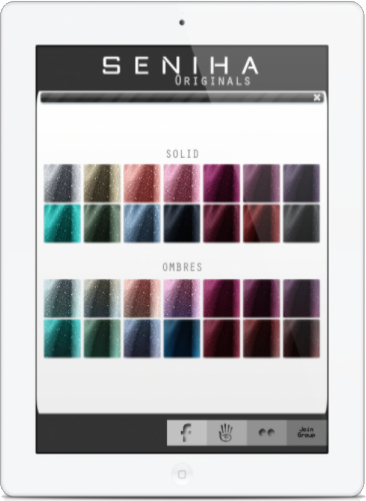 ⧝Seniha.Originals⧝ for your mesh bodies. Also shown is a gatch item (you know how I feel about gatchas) for the Lara bodies only. Sintiklia & CHAIN combined their talents to release the "Sun Daughter" gatcha for the Lootbox Event. Play to win the "Anorsel" bento hair (bangs/no bangs), ankle-chain, and dress in a handful of colors. Have fun gambling your money!! The "Leg Accessory Set v.1" by Phedora. will fit your mesh body. Annnnd, that is a wrap people.